Labour’s Laetisia Carter (pictured left) has been announced as the new West Oxfordshire District Council member for Chipping Norton. This means that all three Chippy ward seats on the district council are now held by Labour – Laetisia will be joining fellow Labour councillors Eve Coles and Geoff Saul. The result was announced at 11am today (Friday). 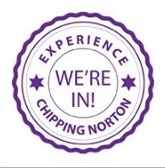 The turnout in Chipping Norton for the WODC election was 44.21%, higher than the district-wide turnout of 39.03%. 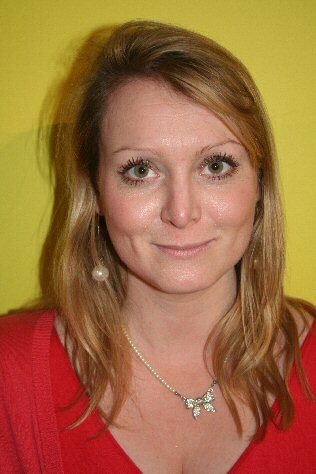 This entry was posted in local people, news and tagged Chipping Norton, councillor, election, Labour, Laetisia Carter, result, West Oxfordshire, West Oxfordshire District Council, WODC. Bookmark the permalink. I am Not a Labour supporter but this is a good result for Chippy. Congratulations Laetisia. Congratulations Laetisia – and I AM a Labour supporter!